Red Wing has been custom blending premium soils for the past decade. 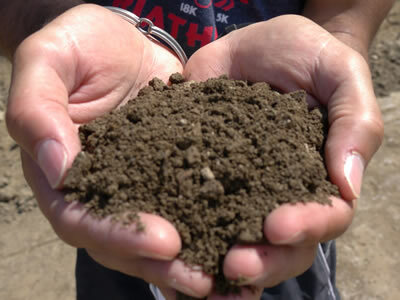 Using carefully batched materials, including orgainics, sand, clay and peat, we are able to produce a quality and affordable soil for your yard. Clay Our clay is the finest portion of the silt washed from the gravel in processing. It is very impervious, usually used for the perimeter of septic pads and must be approved by the local BOH (Board of Health). It blocks water from exiting the surround of a septic pad, a pond, lake or dam. 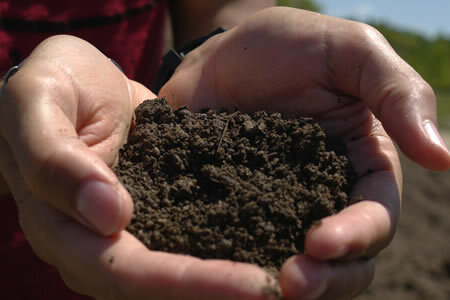 Fill Earth containing clay, rocks, sand, dirt, twigs, etc. Fill is used for depressions in lawns or any area needing to be raised; the fill must be covered with 3-6" of topsoil for lawns or 4-6" of bank run for driveways. An inexpensive alternative to ROB. Silt The sandy washings from sand and gravel that is processed through the plant. The wash water goes into a large settling pond. The heaviest, coarsest particles settle out first; this is the Dead Sand or Silt portion. The finer, lighter particles float farther away from the pipe before settling out. These very fine particular are our Clay. 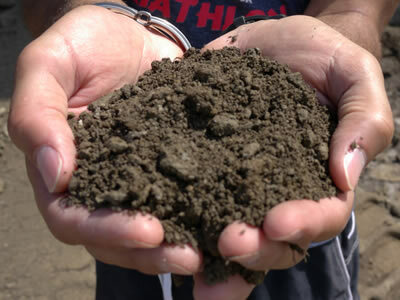 Ball fields might use silt which is sandier than clay.